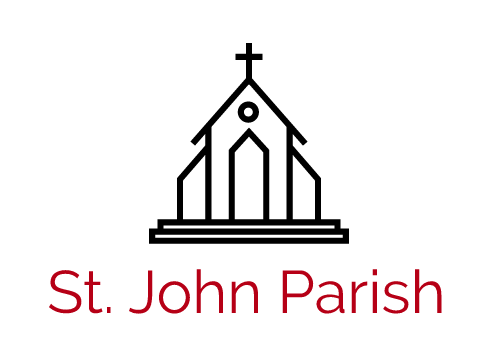 Support the accuracy of your parish records and reduce paper! 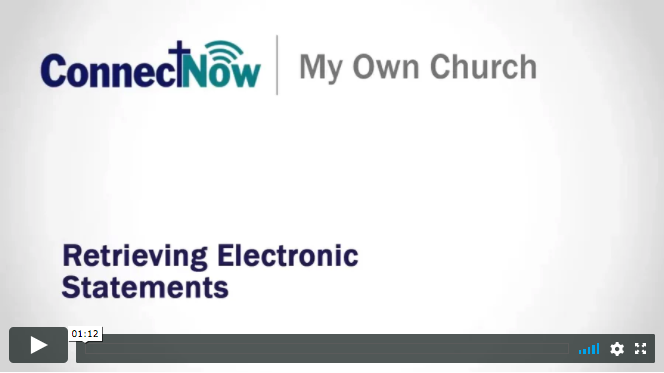 Registration and changes are processed electronically and are first approved by an authorized church staff member. This could take several days. 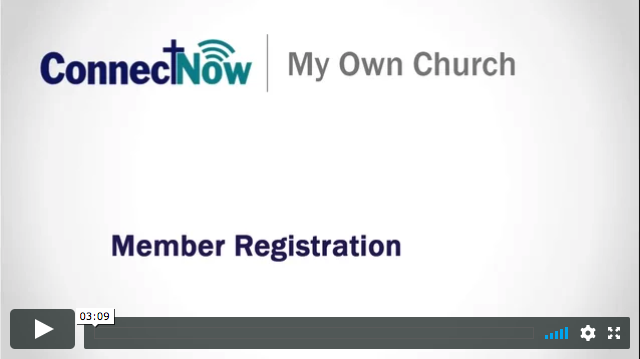 You will receive an email notifying you when your registration or change has been made. Visit these help videos for further instructions.